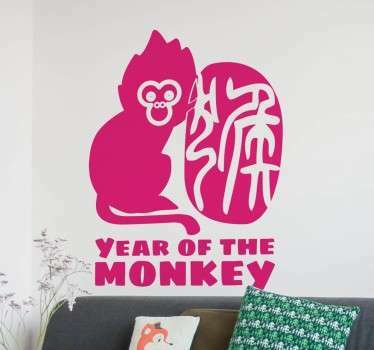 A beautiful collection of stickers inspired by oriental places of the far east. 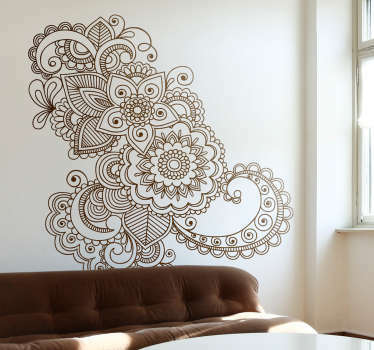 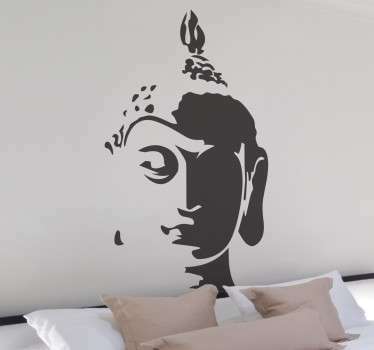 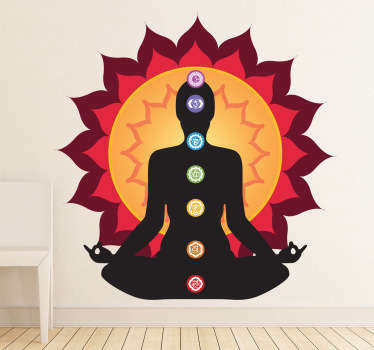 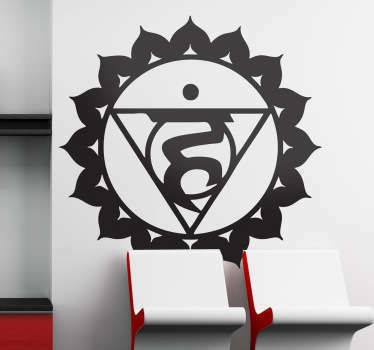 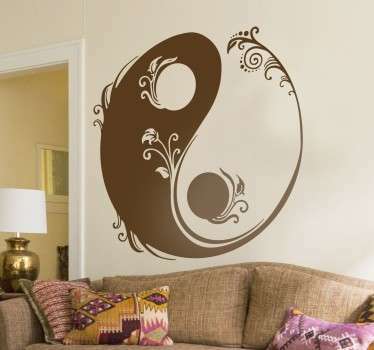 Decorate your home with these exotic designs to create a special atmosphere in your home. 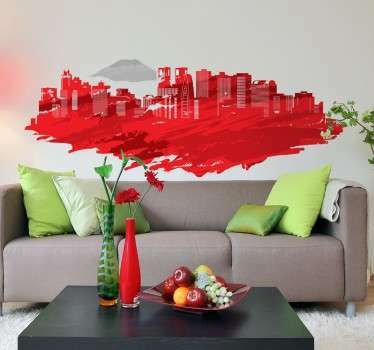 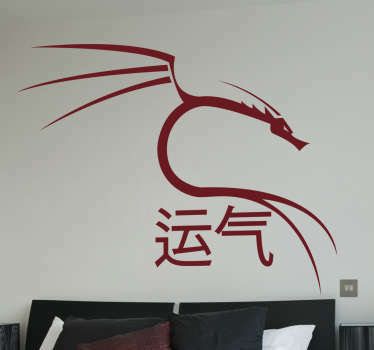 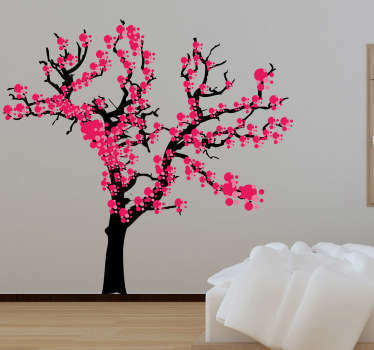 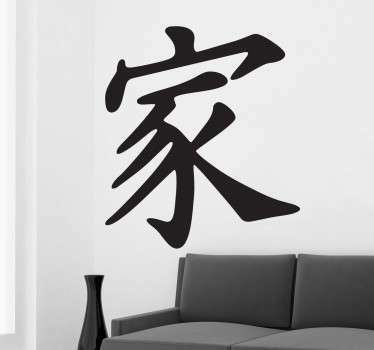 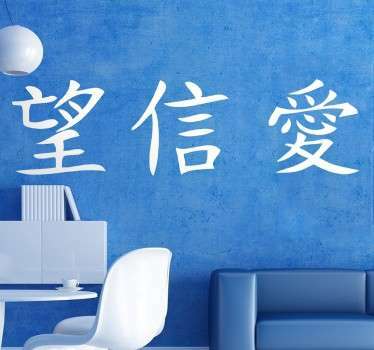 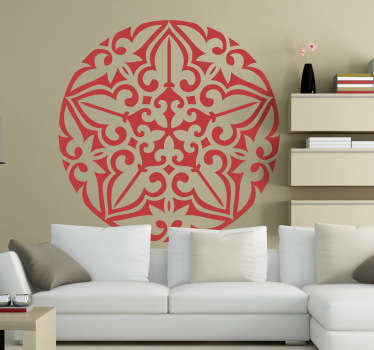 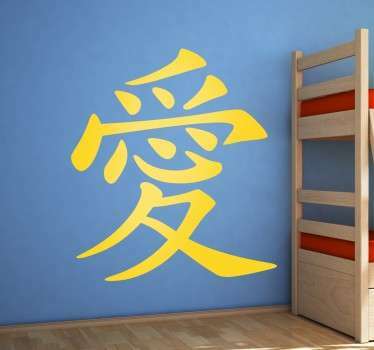 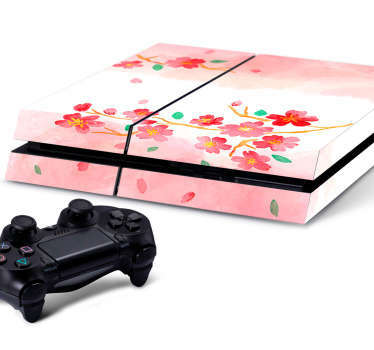 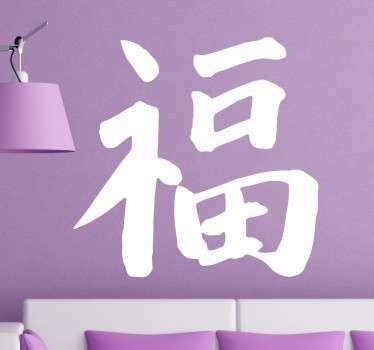 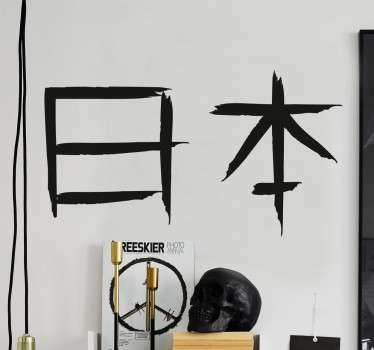 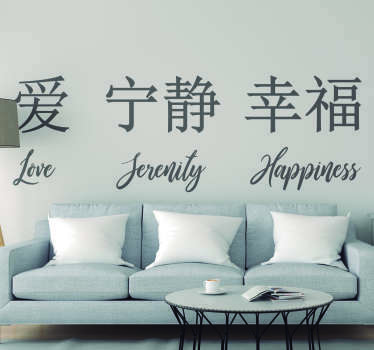 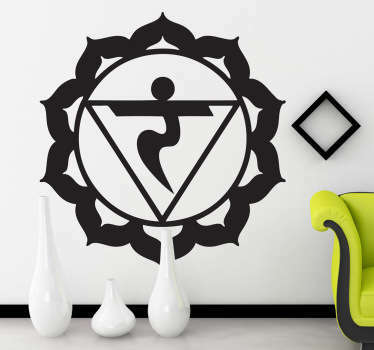 Elegant oriental decals that can bring a feeling of Zen and relaxation to your rooms. 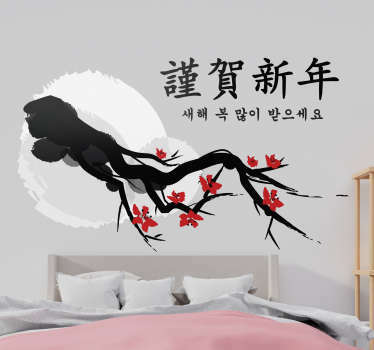 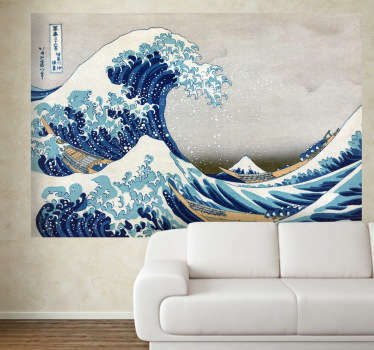 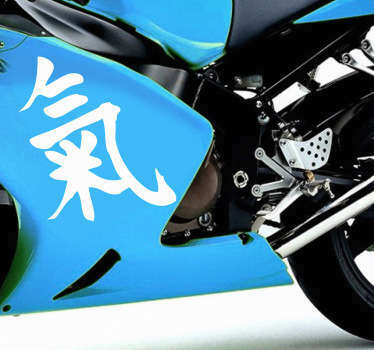 Designs include oriental texts in ornate fonts, and also beautiful illustrations of oriental elements such Japanese Koi fish and oriental plants and flowers. 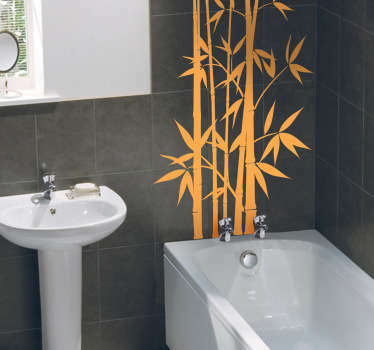 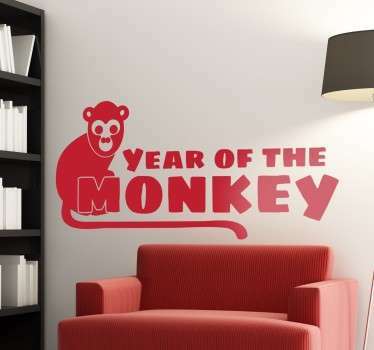 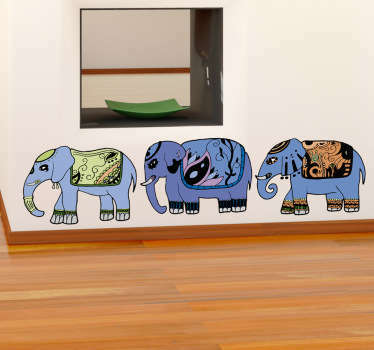 Get the look that you want in your home with these easy to apply stickers that are available in a range of colours and sizes.